ColbyMac Productions | Capturing memories for a lifetime. Our 2019 calendar is booking up FAST! Contact us today to reserve your date! 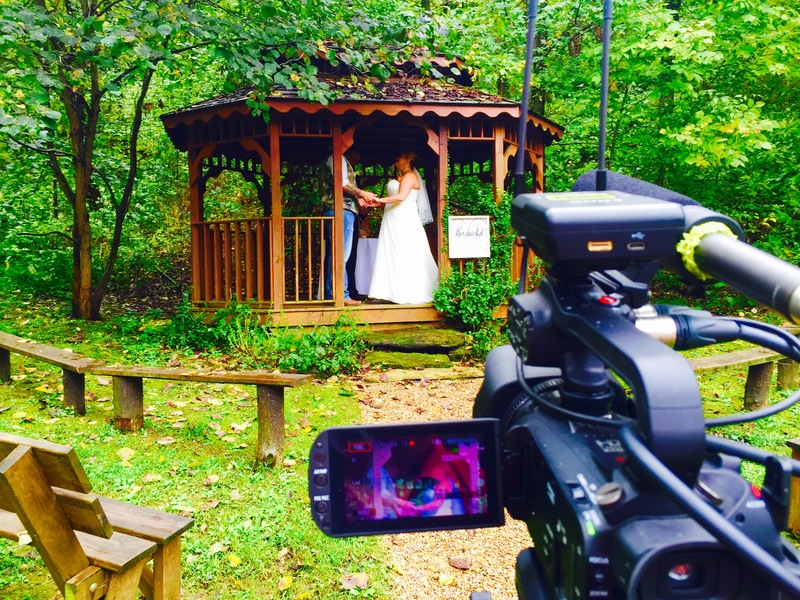 We provide professional cinema quality Wedding Videography at an affordable rate. We offer a variety of different styles of wedding videography to uniquely fit every bride’s personality and budget. Let us provide musical entertainment at your next wedding, party, or special event! We offer DJ services, dance lighting, PA Rentals, and many other types of audio setups. Want your wedding or event to be seen around the World? Contact us about our Facebook LIVE Services today. Let us stream your next event live, so that it can be watched from any mobile device or computer from anywhere any the world. We are located in Middle Tennessee and we are willing to travel anywhere! Our professional staff is ready to serve you at your next special event!